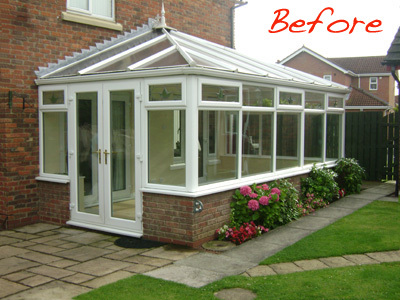 Do you find it impossible to use your Conservatory during the winter months December through to March? 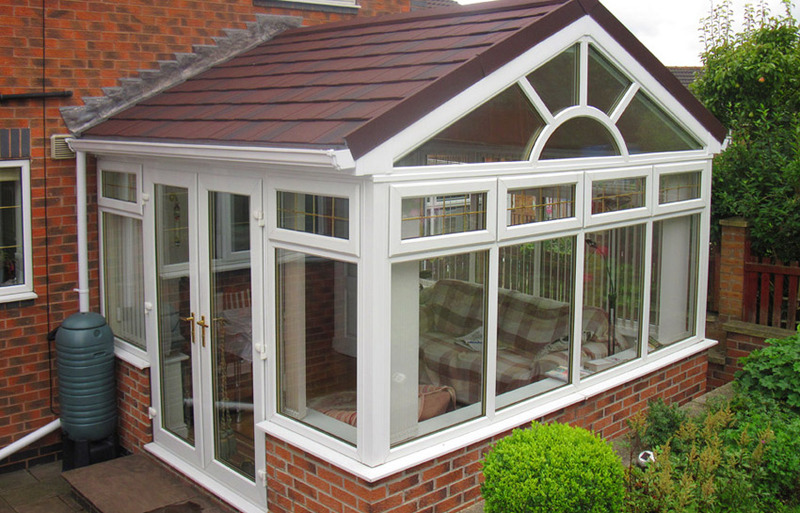 I am sure the answer to this question is highly likely to be a resounding no. 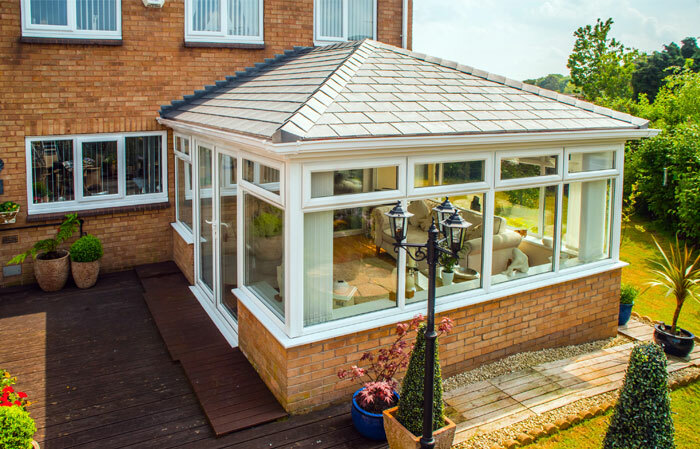 That is of course unless you are one of the Conservatory owners with high specification under floor heating systems which are astronomically expensive to operate. 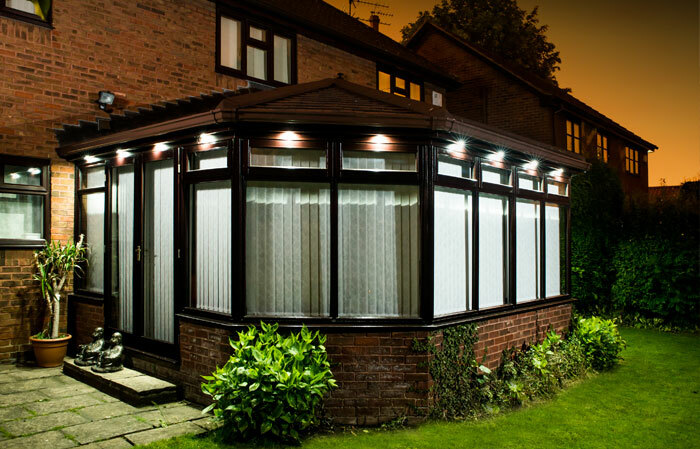 The fact is that with the rising costs of energy most people are not capable of utilising their Conservatory during winter months. 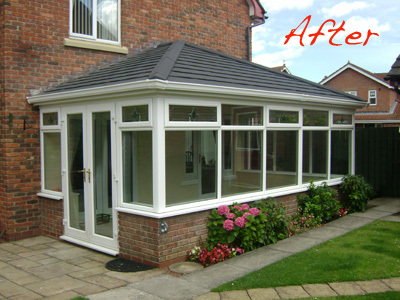 Maybe your Conservatory is unbearably hot on warm sunny days too? 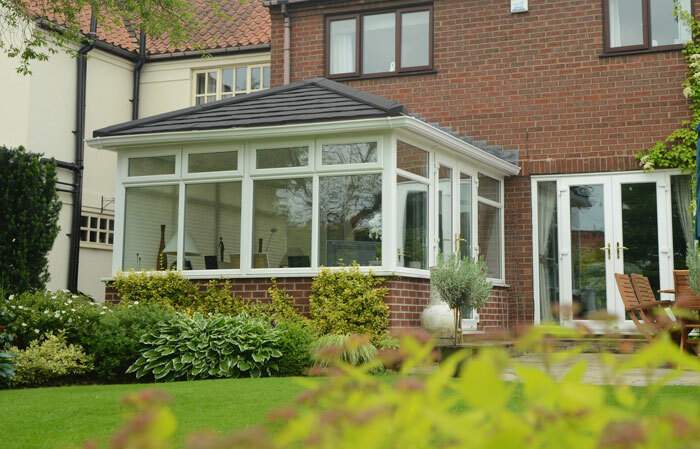 There doesn't appear to be a happy medium with Conservatories and taking into account the reason for buying one in the first place, which was to create that extra living space, the amount of months you can utilise it are without doubt very restricted. 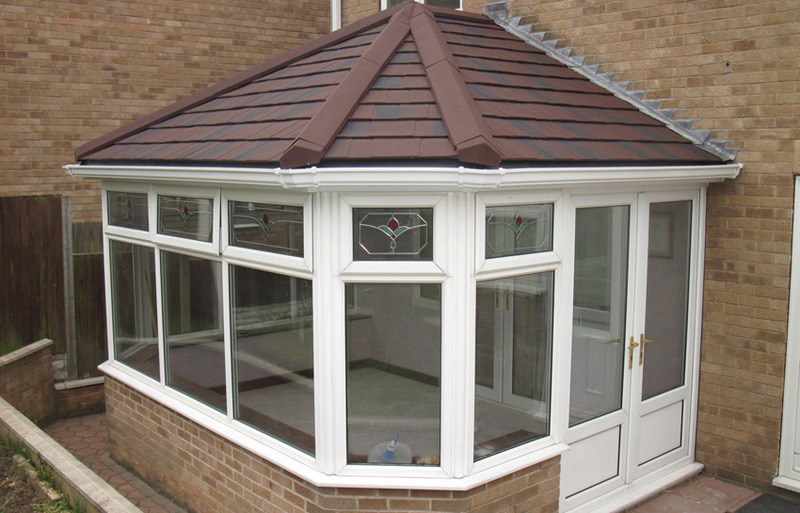 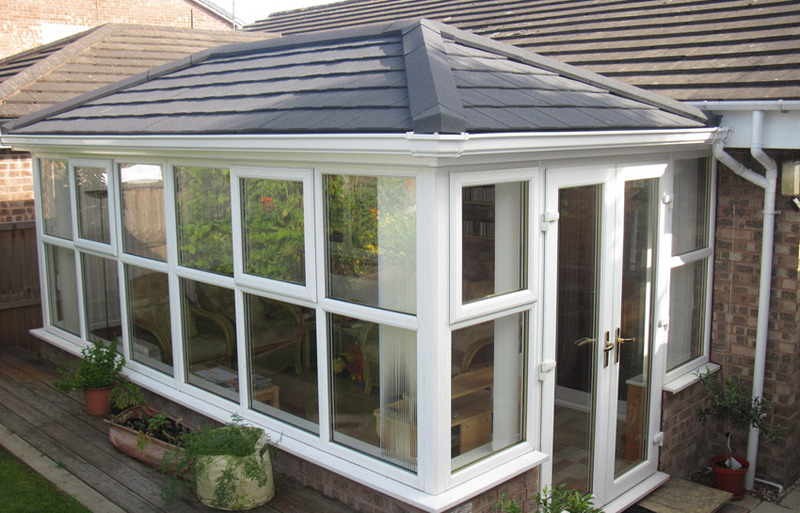 Well now you can benefit from your Conservatory all year round with the latest advance in Conservatory roof developments. 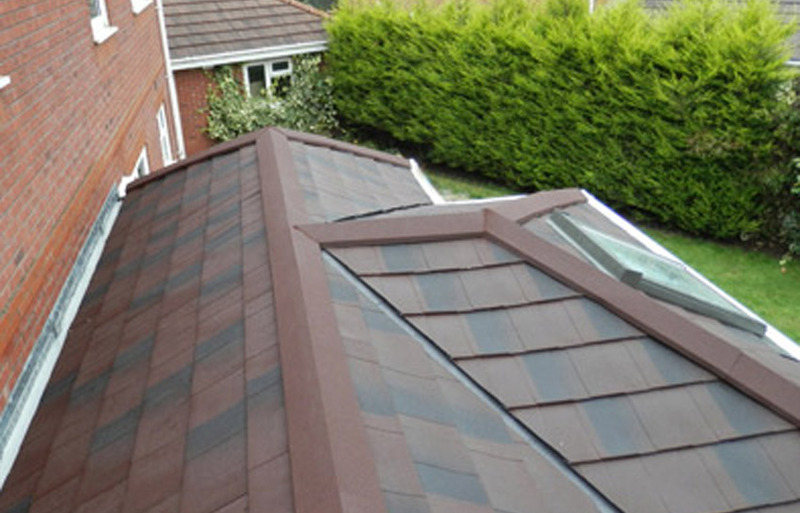 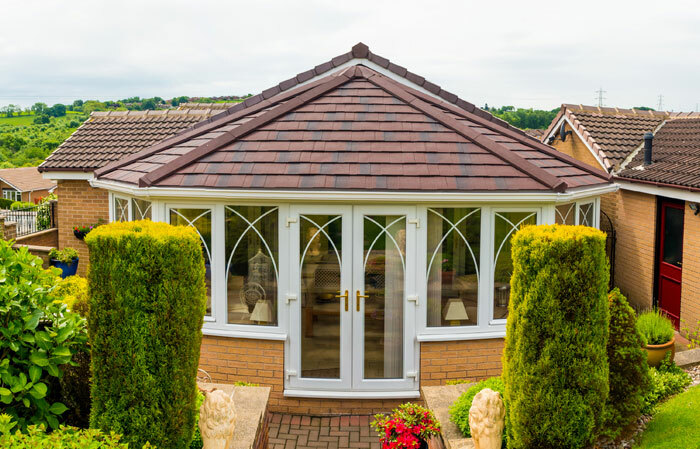 Changes to National Building Regulations on 1st October 2010 paved the way for a solid roof to be used on new or existing Conservatories providing certain conditions were met. 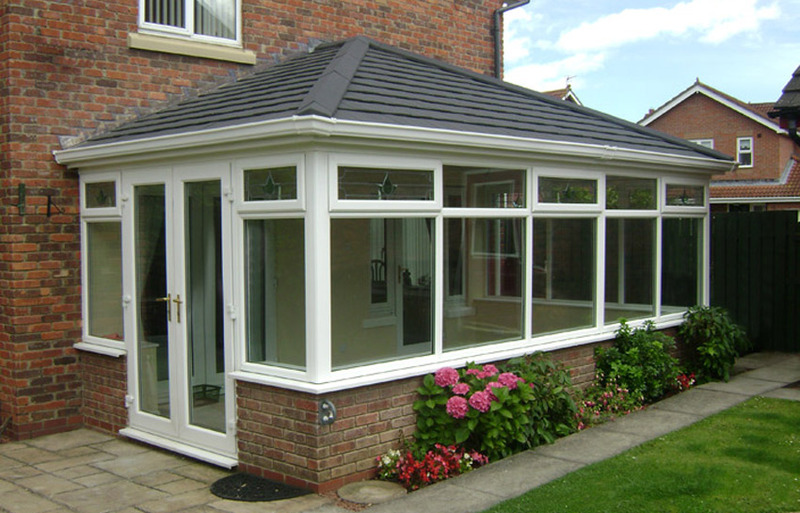 In fact over 95% of all Conservatories already meet with these conditions. 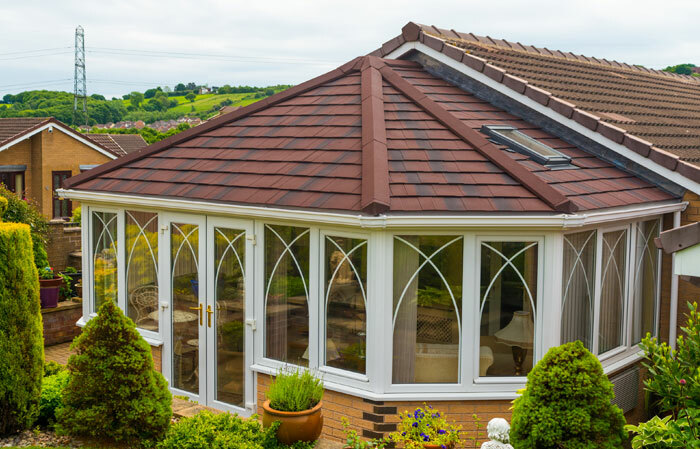 That means that you can radically upgrade your existing Conservatory or purchase a new Conservatory that will be usable 365-days each year. 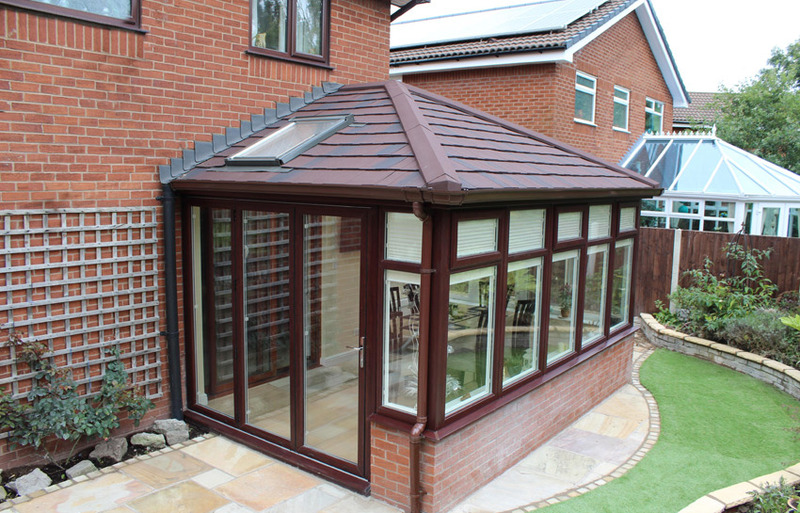 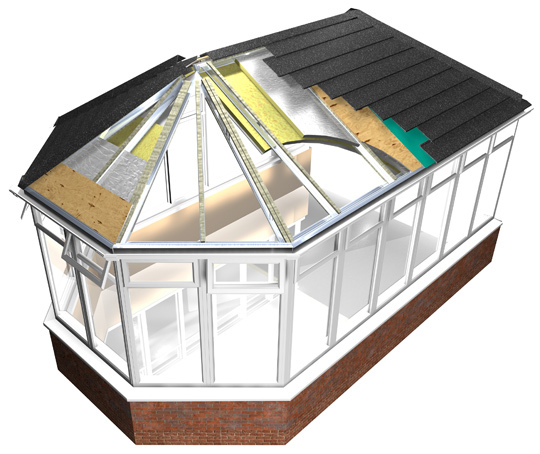 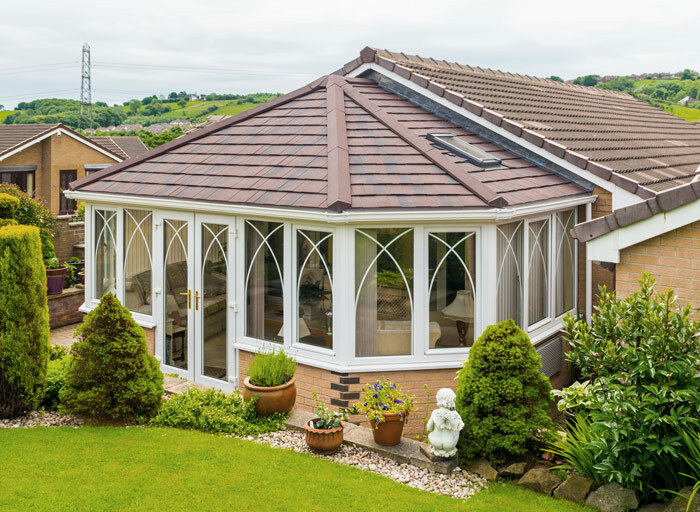 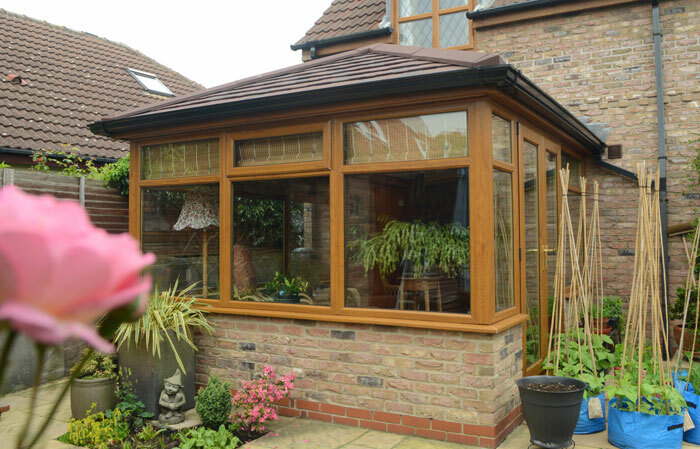 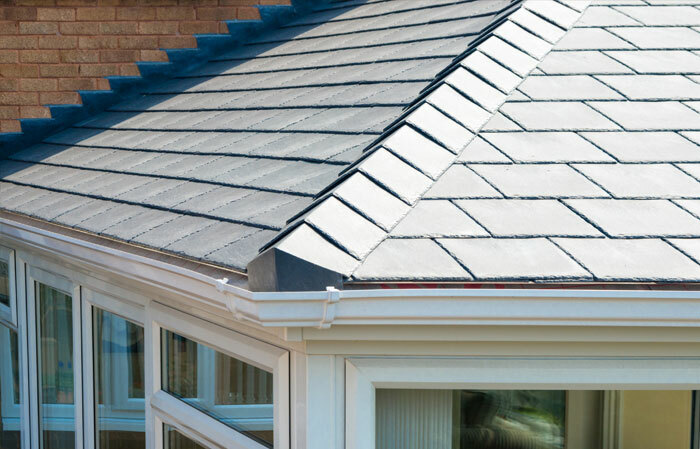 The SupaLite roof system has been designed to be installed as a retro fit onto existing conservatory window frames, converting your existing conservatory into a usable all year round sunroom. 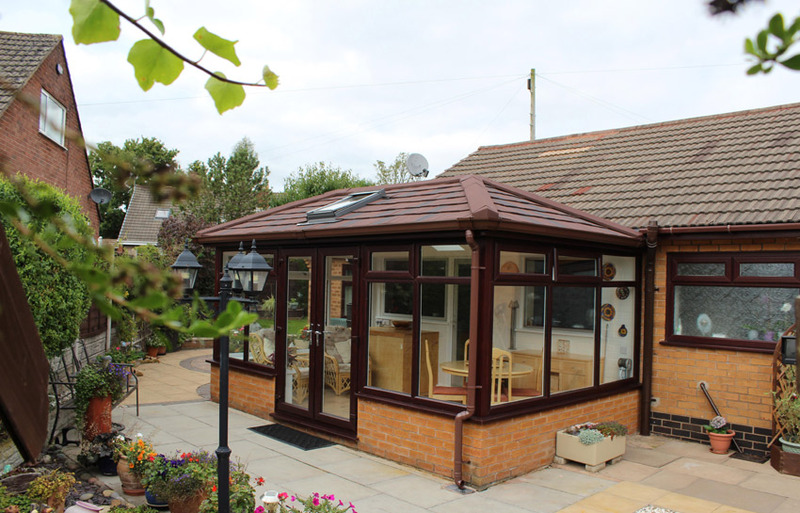 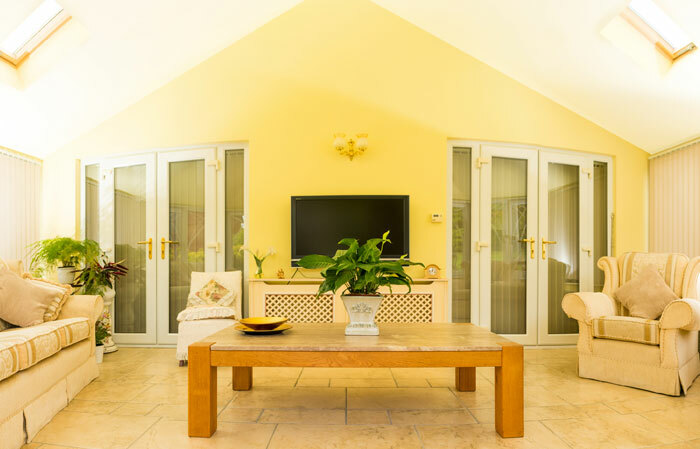 We can provide you with a brand new sunroom from the beginning, including frames and baseworks should you require us to provide this complete service.